Blackcircles' Founder Michael Welch To Launch Online Tire Buying Platform in the U.S. The man who created one of the largest online tire buying websites in the United Kingdon is now setting his sights on the U.S. market, with independent tire dealers central to his business plan. 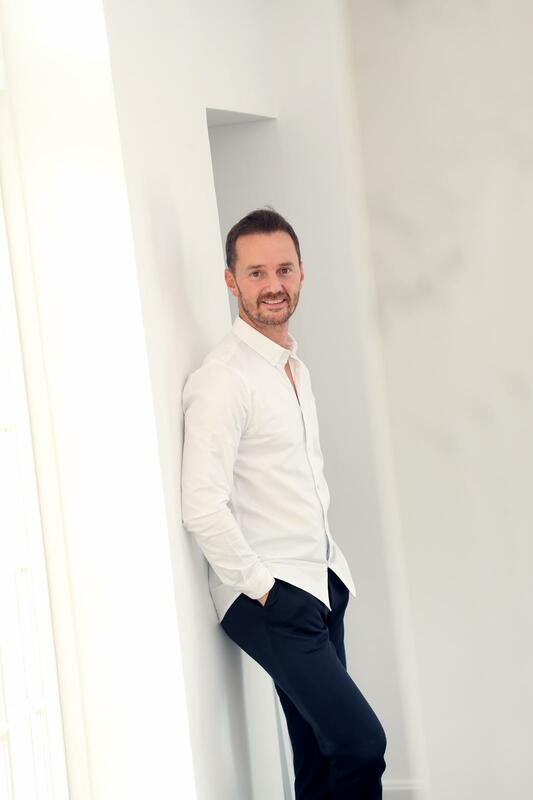 Michael Welch, founder of Blackcircles.com, is creating a website called Tirescanner.com, which will connect tire-buying customers with tire dealers in their area that have the tires they need. It’s a similar concept as Blackcircles, which allows users to search for their tire size, select the tires they want, input their zip code and schedule a fitting with a local shop in their area. “There’s a real opportunity here to engage with the best brick-and-mortar retailers and represent them online,” Welch says about his new business venture, headquartered in Miami, Florida. 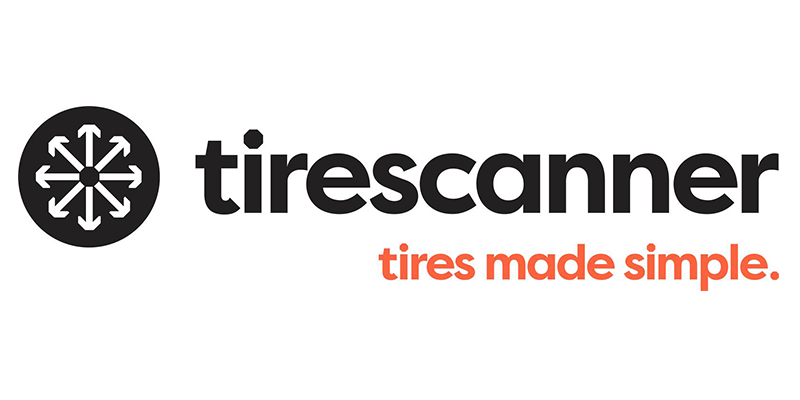 Online tire retail expert Michael Welch is launching a new online tire retail platform in the U.S. called TireScanner. With 24 years of experience in the tire business, Welch said he has seen the trend of tire stores partnering with online tire retailers like Amazon to offer tire installation services with retailers only getting paid for the installation and services they offer—not collecting on profit made from the tire sale. He saw the same trend in the U.K. when starting Blackcircles, which Welch sold to Michelin in 2015. He said that trend pushes brick-and-mortar tire retailers to lower their prices to be able to compete with online retail giants. With Tirescanner, Welch, who is investing his own money in the venture, said retailers both big and small will collect the full cost of what they charge for service in addition to the profit they make off the tire sale. 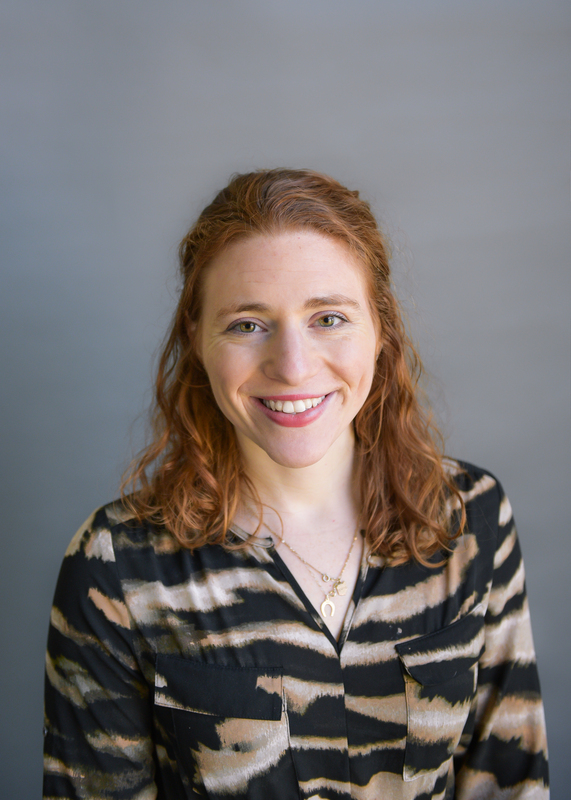 Welch plans to charge a small fee to each retailer registered on Tirescanner for each “qualified lead,” or customer, the site refers to their brick-and-mortar location. Welch said Tirescanner’s website will launch on Christmas Day this year, a sort of Christmas present to himself and those involved. He said going into 2019 was a perfect time to launch the site because a majority of U.S. retailers are more open-minded about online tire sales and incorporating e-commerce into their business—without sacrificing value and quality customer service. Currently, Welsh has a slate of retailers registered with the site but is looking for more to join and become part of the Tirescanner network. To join, dealers can email Welch personally.